Helped or initiated building of much of the space infrastructure: including but not limited to: running water, sewer, air ventilation, various lighting, audio system, expanding & rebuilding the dirtyroom, building the kitchen, plumbing and electricity, overhead storage platforms, network cabling, etc etc. Soldering & electronics skills: owned computer repair shop in start to mid nineties (Atari), repaired hifi too, repaired prof. audio/music equipment before that. Worked with everything from vacuum tubes to transistors to opamps to DIL logic to some SMD. 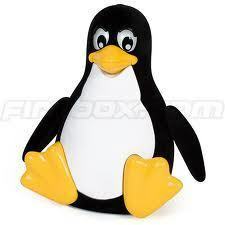 Computing: Love Linux, unless it is based on systemd. Windows, meh. Bad with programming languages. Extensive sysadmin experience in heterogenous environments. Built the delta 3D printer in the space. Currently broken, sadly. This page was last edited on 1 August 2018, at 23:32.